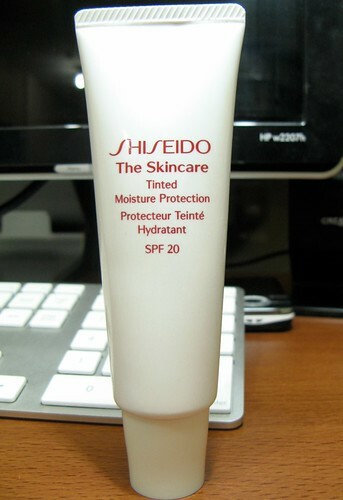 I am starting to fall in love with Shiseido as a brand. First it’s the Supplist Poreless Foundation, now it’s their tinted moisturizer! Sigh. If I had more money, I would hoard all their face stuff. 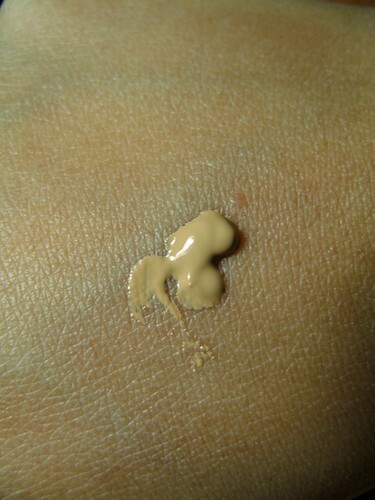 I wanted to own a nice tinted moisturizer because I didn’t want to put on heavy foundation everyday. I like looking presentable all the time, but I don’t want to go through a lot of fuss to do it when the occasion doesn’t call for it. Also, when I do wear foundation, I want extra sun protection and staying power. 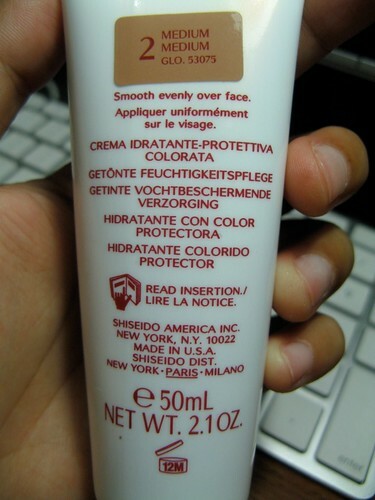 I’m so happy that I came across Shiseido’s tinted moisturizer because it’s got everything I need. I use twice this much to get decent coverage on my face. It doesn’t dry and absorb into my skin immediately so I have time to spread it evenly on my face. 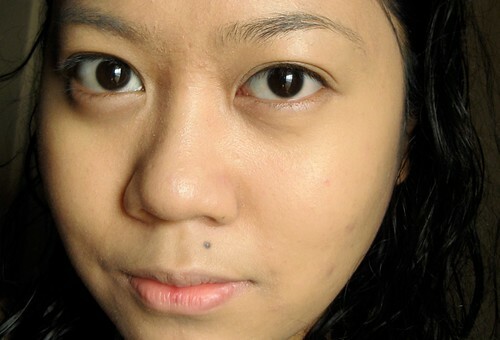 The coverage is light (hello blemishes!) but it does a great job of evening out my skintone. It feels a bit greasy on my skin when freshly applied but the feeling goes away once it dries. It has SPF20 which is a big plus. It also acts as an excellent makeup base since I noticed that my powder foundation lasts longer when used on top of this product. I didn’t break out with this at all and I even noticed that my skin’s texture and glow has improved since I started using this. 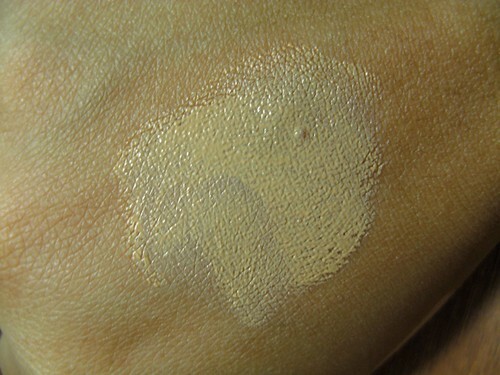 The only complaint I have is that the shade I got - Medium - is a little beige/pinkish on me. It’s not that obvious though! Wearing only the tinted moisturizer. Loving how it improves the apperance of my skin! I got this on sale for a mindbogglingly cheap price (P600) at the SMX Mall of Asia sale, but I will definitely buy this at full price when I run out. Please correct me if I’m wrong, but I think this is P1600+ originally. Soo worth it. So, it’s your turn! Tried any tinted moisturizers? How did it work for you? What do you want to try next?